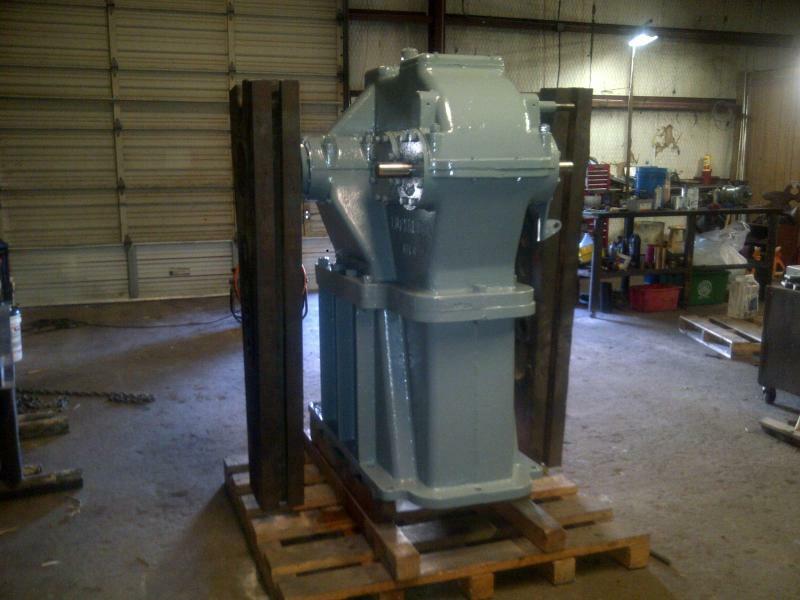 JMF Repair Service is a unique company with many capabilities in the pump and rotating equipment industry. This company was built for customers that want quality work for the most reasonable price and a fast turn around. 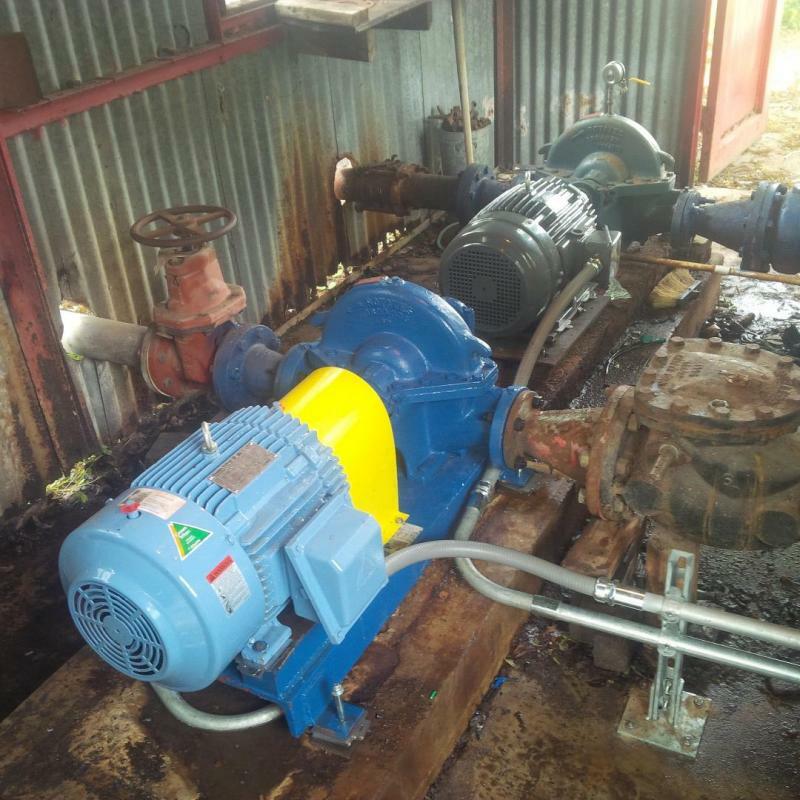 We are capable of complete overhauls on many types of machinery, but not limited to , pumps, blowers, compressors, gear boxes, and steam turbines. 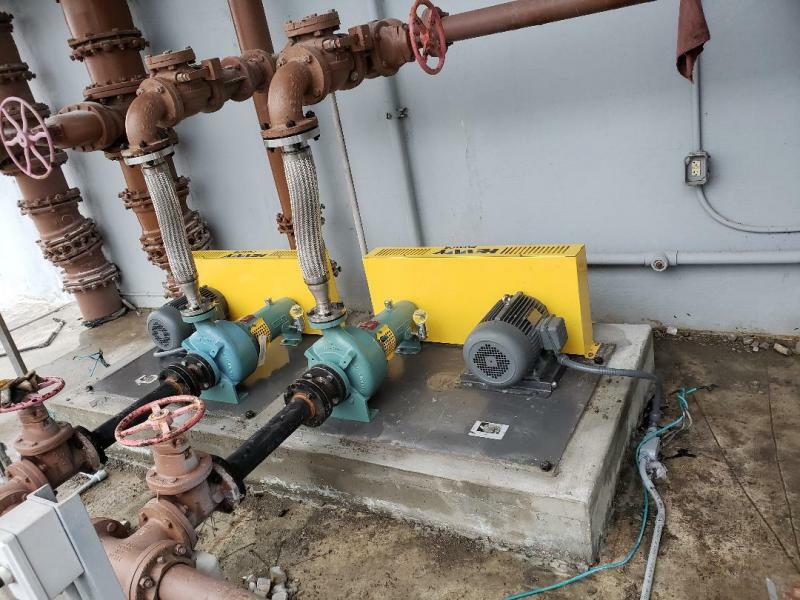 Some of our customers are executive buildings, hospitals, grain co-ops, pipeline companies, city water and sewage facilities, and small oil and gas plants. Feel free to call us at anytime ! If you need to puchase a pump or a piece of machinery , we can help. If its an emergency an you need a technician call (361)229-4017 and we can be on the way within one hour. We have a 24 / 7 on call status to help you in those critical times of need. Over time charges got you down ? Dont worry JMF Repair Service doesn't have overtime charges. JMF Repair Service can full fill your needs, call us anytime day or night.